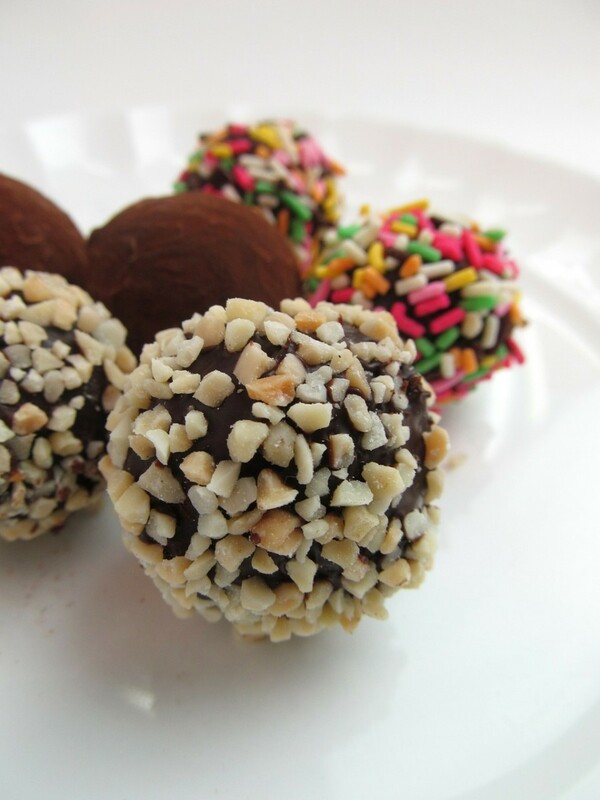 Brigadeiro is pretty much a staple in Brazilian cuisine. These little delights would literally be number one on the list of traditional Brazilian desserts. 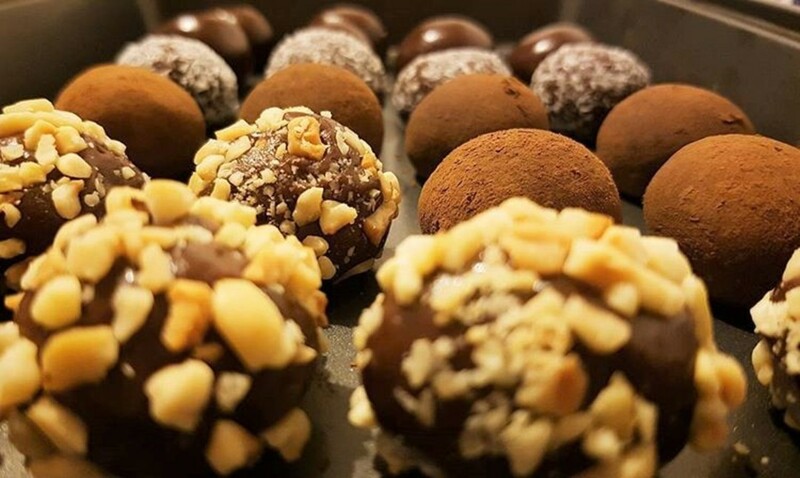 The word ‘brigadeiro’ is obviously Portuguese and in English, these treats go by a couple of names including, Brazilian chocolate balls, Brazilian chocolate truffles or simply Brazilian truffles. I was introduced to these spherical fudge balls of joy, and Brazilian food in general, by my Brazilian friends and family here in Ireland. In case you don’t know, Ireland is a top destination for Brazilians seeking to learn the English language. It has literally become their second home. Ireland is a small place and it’s impossible not to encounter a Brazilian during your day to day activities. 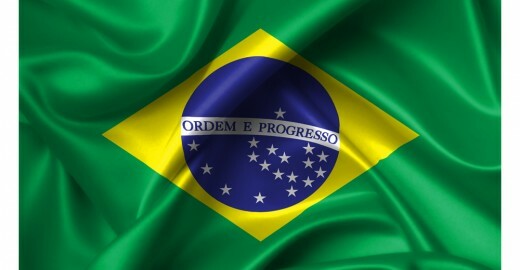 Even my other half is Brazilian! Does that make me half Brazilian? Brigadeiro is a necessity during all special occasions in Brazil, whether it be a children’s birthday party, or an adult’s birthday party and even at weddings. You will often find them being sold at markets, street stalls, supermarkets and in…ehhh...hair salons. Yes you find them in hair salons! Random isn’t it? 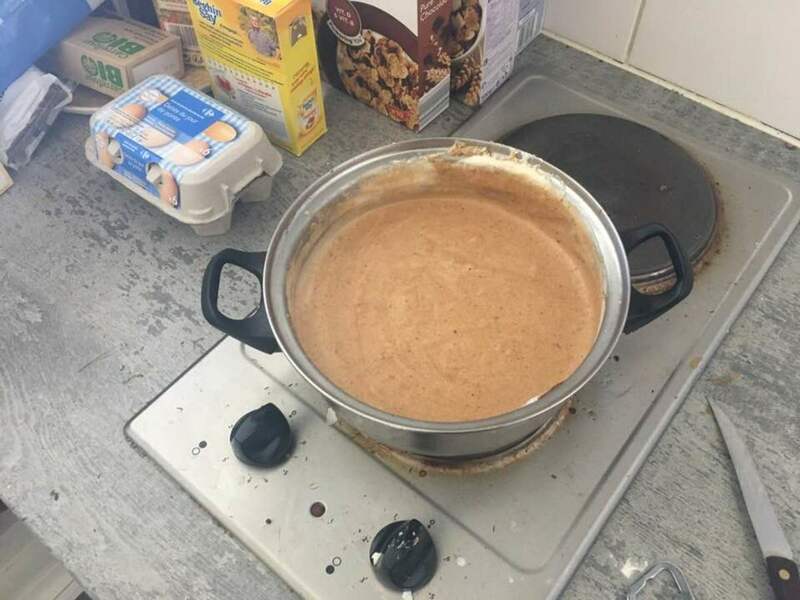 My in-laws run a hair salon in the city of Santos, in Sao Paulo, and there is a lovely lady who arrives at the salon every day to sell her traditional brigadeiro to the clients. Although, when I am there, typically I am her biggest customer. Along with these desserts she also brings other yummy Brazilian food, including coxinha, pastel and carrot cake, yes carrot cake. Honestly, Brazil is the biggest melting pot going and you will find all sorts of exotic and very familiar sounding foods there. 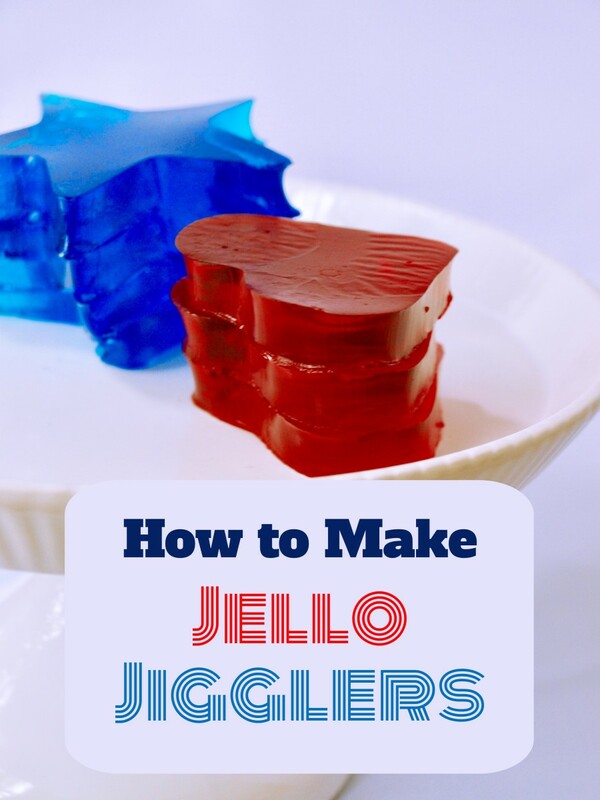 These are definitely one of the simplest Brazilian desserts to make. 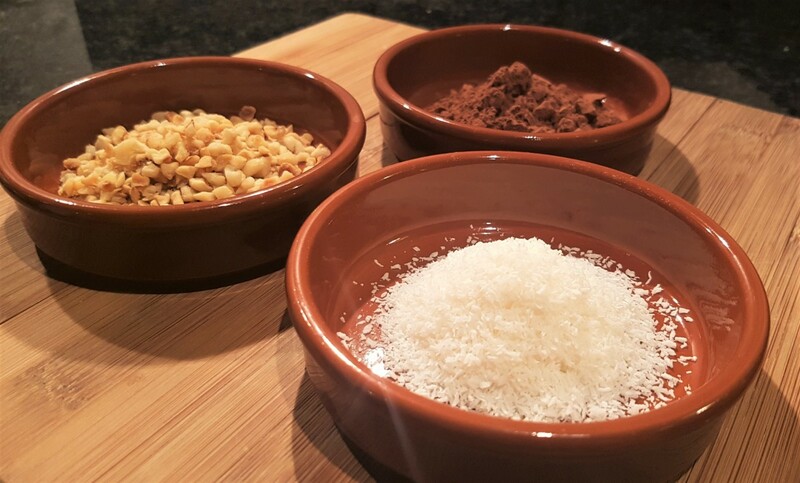 A typical brigadeiro recipe will just contain three basic ingredients; condensed milk, cocoa powder and unsalted butter. The vanilla essence is optional but I have to use it. I don’t just use it for flavour, I add it in because I just can’t handle cooking with only three ingredients. It almost seems lazy, doesn’t it? 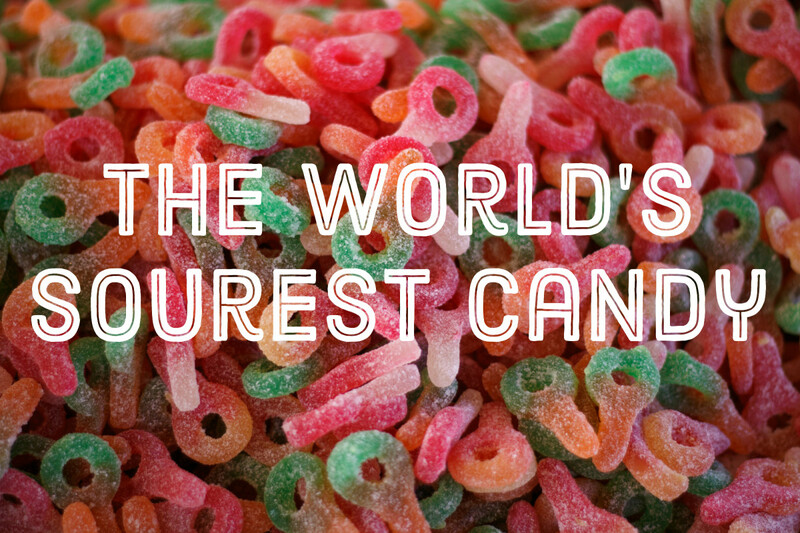 Maybe I’ll rename these candies to lazy fudge. By the way, something I always do in my articles is rant. I go on and on about everything and anything really. I guess every recipe means something to me. Every recipe has a story. Cooking brings back special memories. 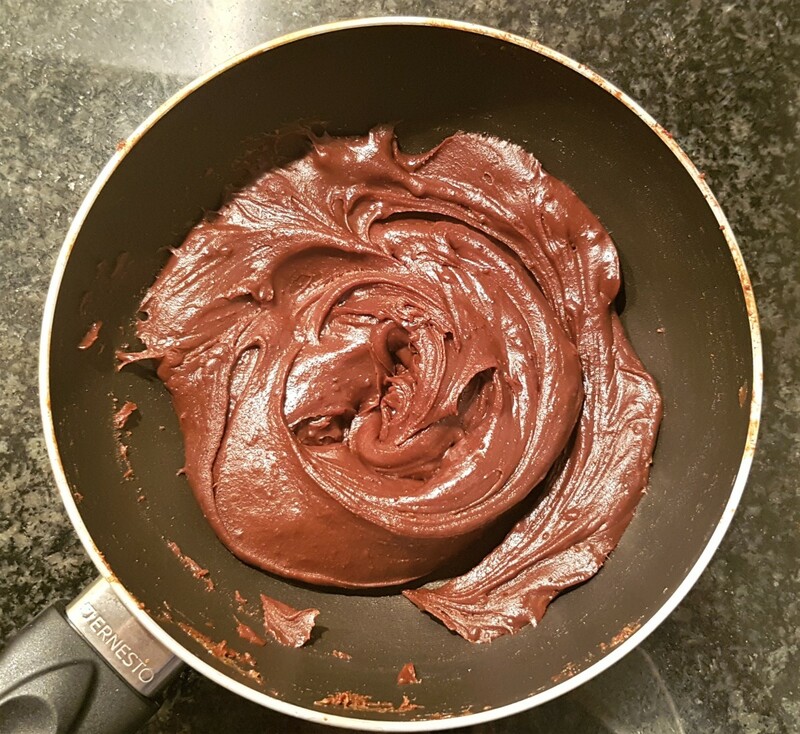 On a serious note, there is actually a lot of complicated science behind the production of brigadeiro. When you cook this at home on your humble kitchen stove, you are actually partaking in an organic chemical synthesis. 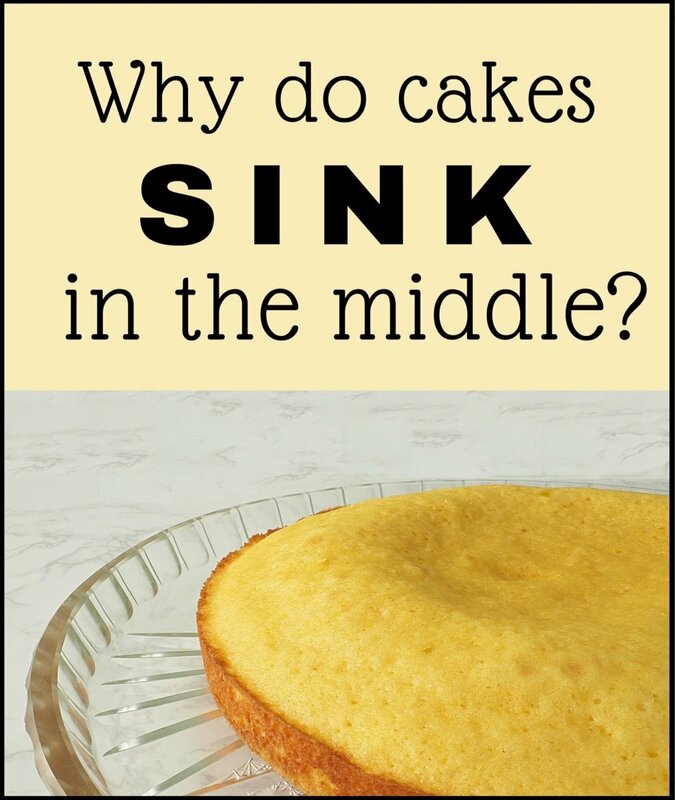 Coming from a chemistry background I find this very intriguing. The condensed milk contains a high concentration of sugars, both naturally occurring lactose sugars from the milk and also added sugar. The milk itself also contains amino acids. During the cooking process, when temperatures exceed 140°C (285°F), a chemical reaction occurs between these sugars and the proteins to produce a concoction of different flavour molecules, you also get the browning effect. The chemistry of this I will not bore you with, or maybe I’m just saying this because I don’t actually know it that well. This reaction is called The Maillard reaction, also known as Maillard browning, named after the French chemist Louis-Camille Maillard. 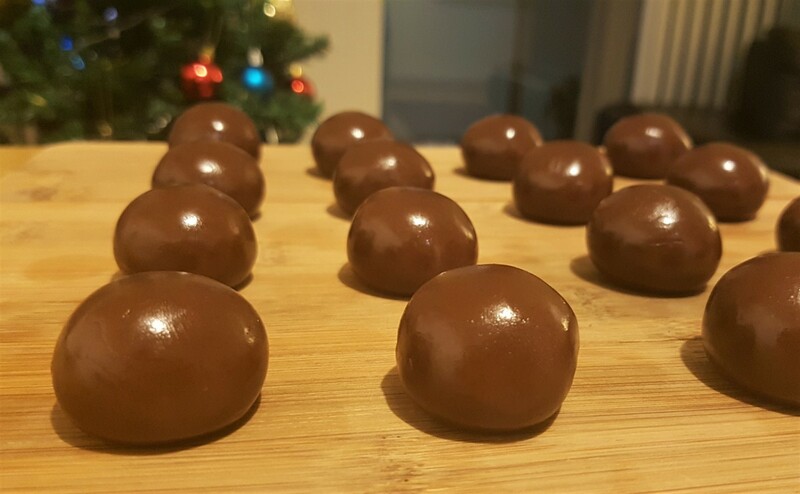 If I haven't bored you already and you still wish to make these lovely little treats, then please see below my step by step guide on how to make brigadeiro. 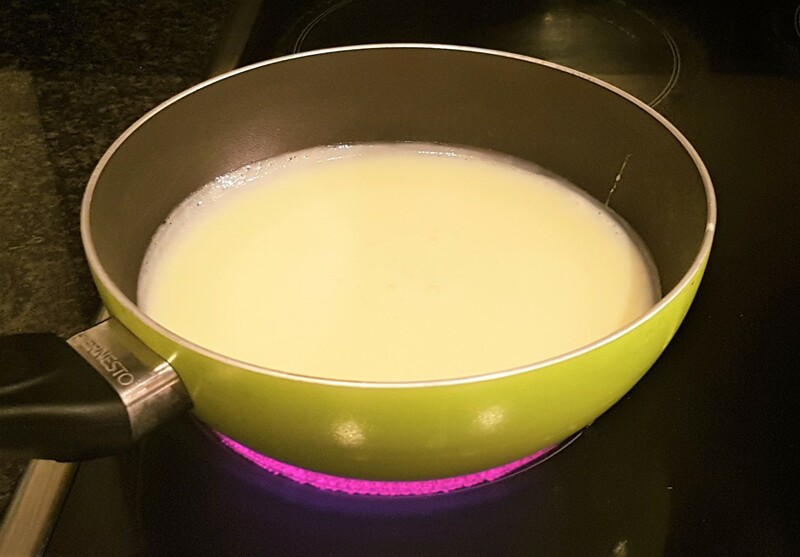 1) Pour the sweetened condensed milk into a heavy based pan and warm up on a medium heat. This is to help dissolve the cocoa powder. 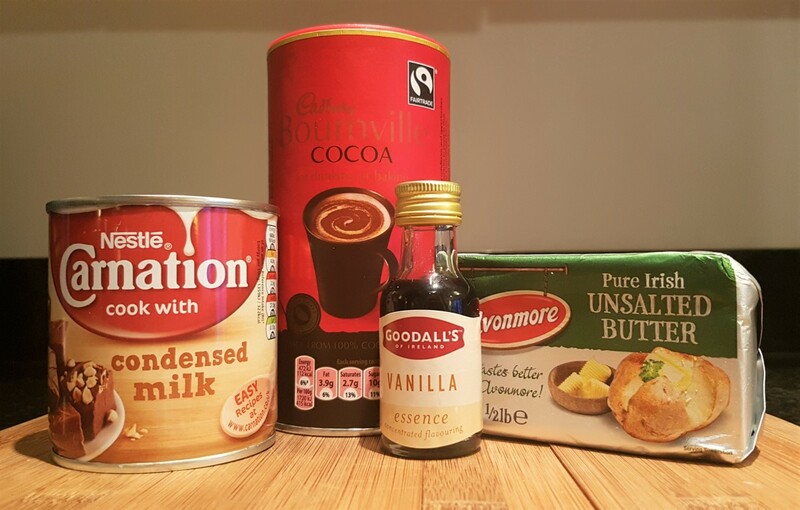 2) When warm, remove from the heat and stir in the unsalted butter, the cocoa powder (sieved) and the vanilla essence (optional). 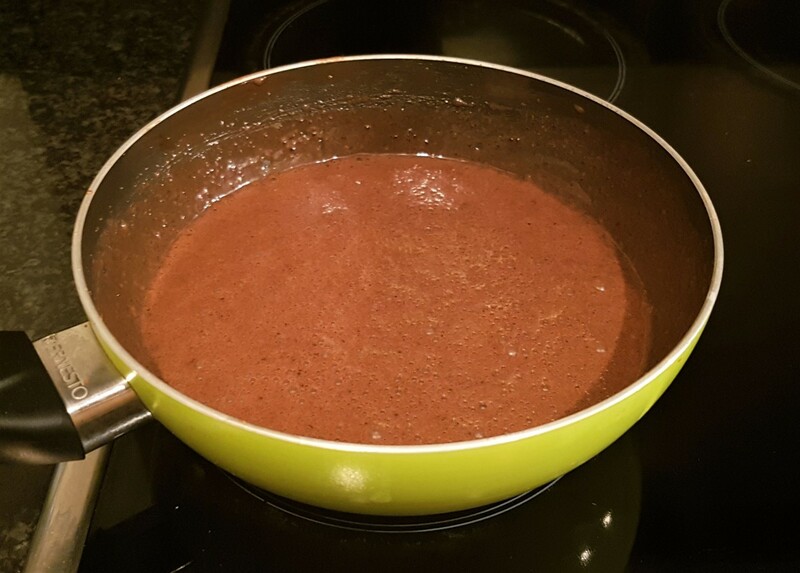 3) If the cocoa powder forms lumps, then blend using an electric mixer. Even if I don't see any lumps, I often perform this as a precaution. 4) Cook on a medium-high heat for at least 10 minutes. Continuously stir the mixture to prevent the bottom from burning. The mixture will gradually thicken and darken in colour. 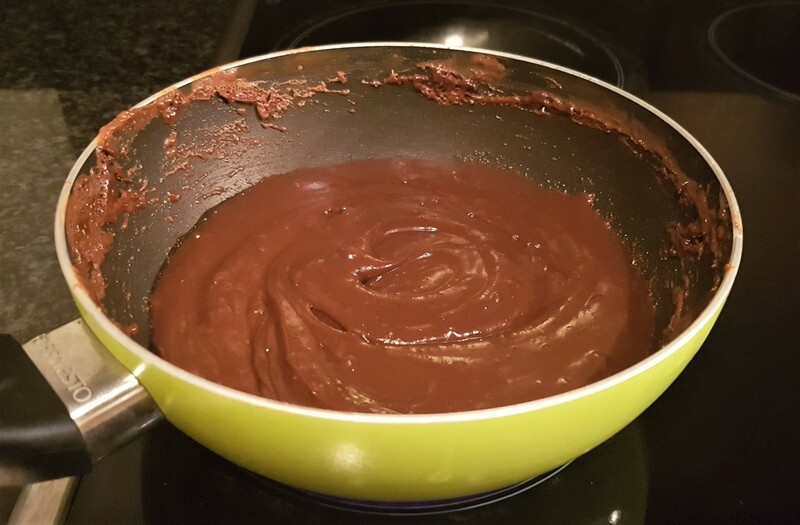 5) After 10 minutes, the mixture should have a much thicker consistency and be darker in colour. The cooking is complete when the mixture easily comes away from the surface of the pan and you can make a trench through the mixture which holds. 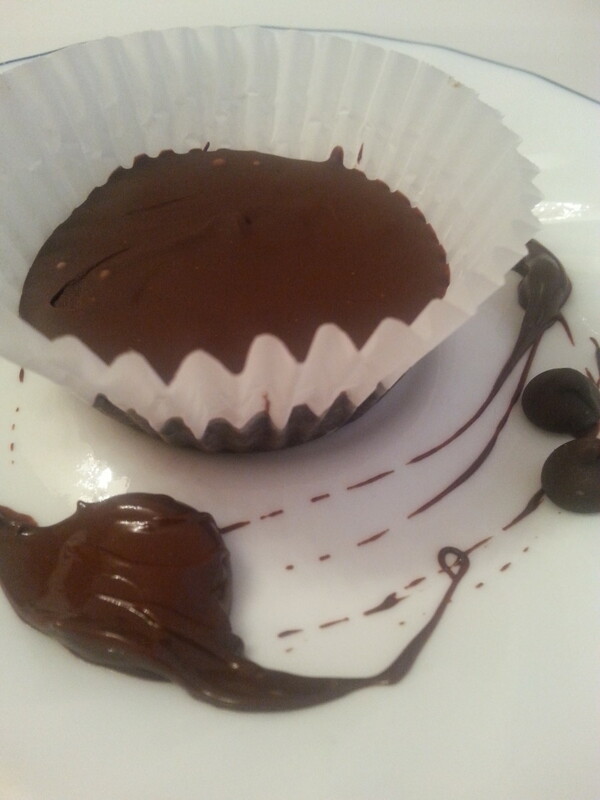 6) Allow the brigadeiro to cool and stiffen on a cold surface or within the refrigerator for 10 minutes. 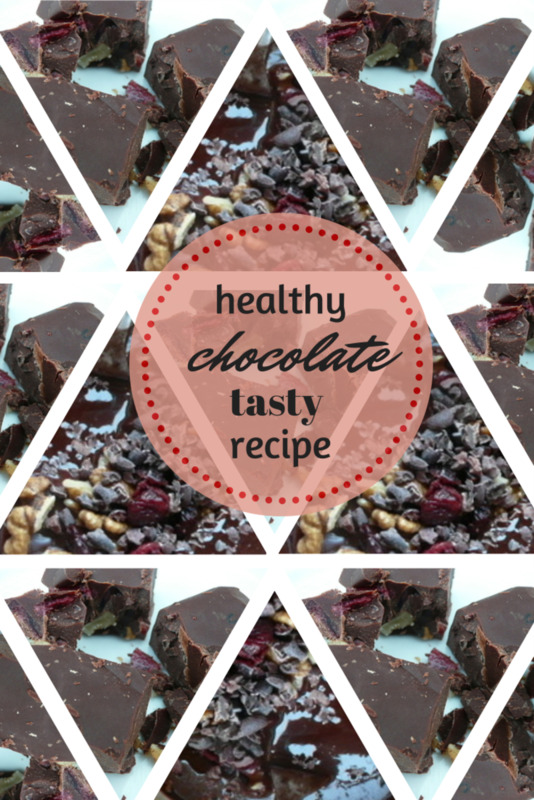 When ready, the brigadeiro should be easy to hold and malleable like a soft fudge. 7) Roll small portions of the mixture between the palms of your hands until you get a perfect sphere with a glossy shine. Place your Brazilian truffles onto a non-stick surface. 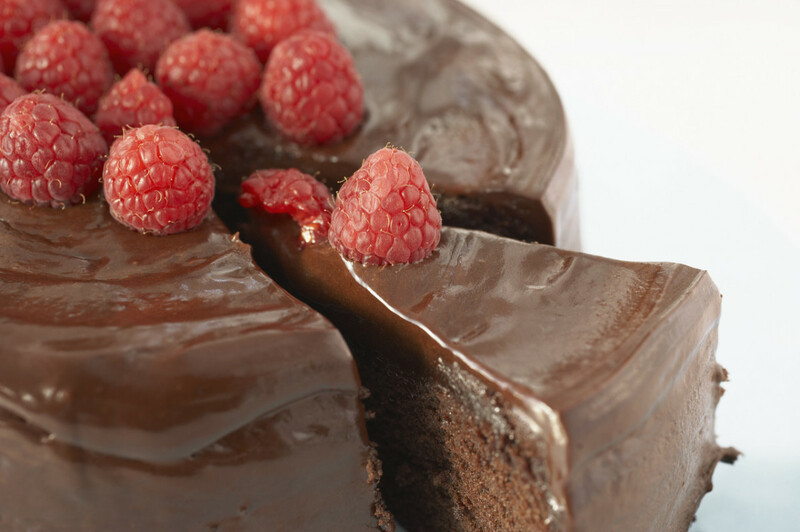 If you like them plain, then you may finish at this step and enjoy! If you wish to be more adventurous, please continue to Step 8. Note: In Brazil it is typical to serve brigadeiro in mini cups, they look like small cupcake cups. Unfortunately I didn't have any so had to do without!